The Leg Extension has an isokinetic spring resistance coil that is activated to provide a muscle strengthening workout. It is not unlike indoor exercise machines found in gyms and fitness centers in that it provides the same types of exercises and comes in a similar black and gray color scheme. 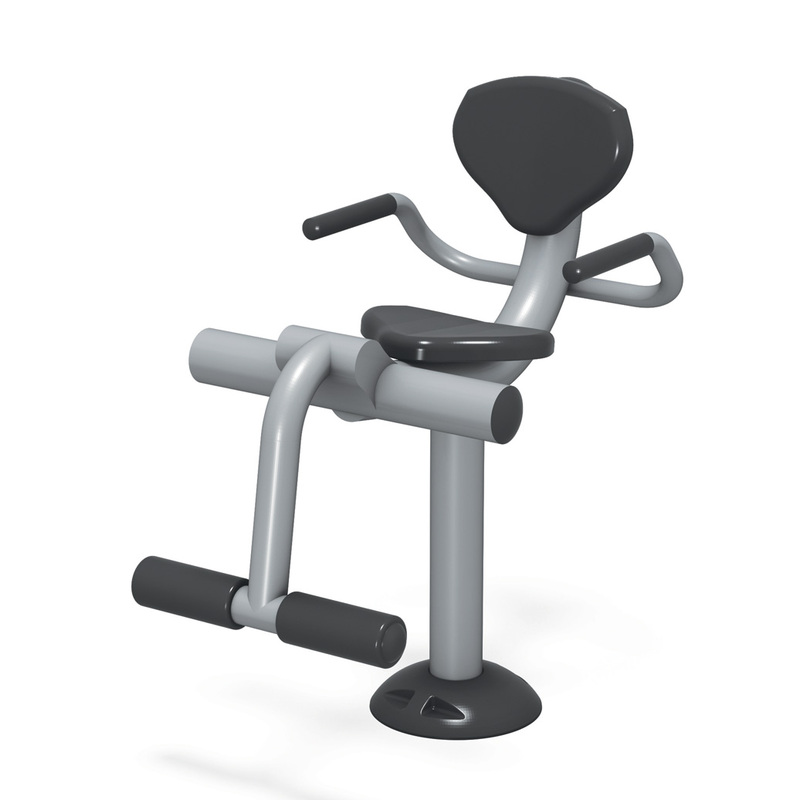 Fitness park attendees utilize this piece of outdoor fitness equipment by placing their backs firmly against the comfortable backrest, and center their legs under the leg pads. With a controlled motion they extend their legs outward (without locking their knees), then return to starting position. The Leg Extension can help users strengthen the Lower Body, Quadriceps, and Adductors. Strong quadriceps provide a wide range of functional fitness benefits such as climbing stairs, riding a bike, and help improve agility and endurance in recreational sports like soccer or tennis. Constructed from durable, commercial-grade steel tubing, and powder-coated for a rust-resistant long-lasting outdoor finish. The spring resistance coil is encased in a heavy-duty, vandal resistant housing that also helps to block out rain. Should your facility decide to remove this equipment years down the line, the construction materials are recyclable. All steel posts, bars, metal accessories, and welds are backed by a limited 10-year warranty. All other parts are covered by a limited 2-year warranty (excludes cosmetic damage). 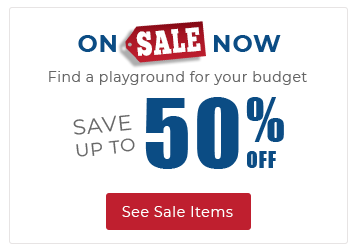 Price does not include footings, bolts, or other mounting hardware.